DJ needs beta readers. 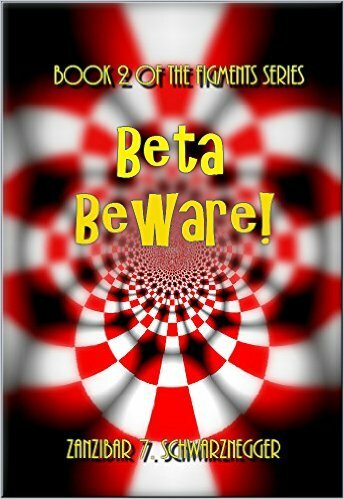 Christopher needs beta readers. But when DJ offers a trade, she gets more than she bargained. She’s thrust into Christopher’s crazy Figments world gone awry, as a mere piece in a game. Can she figure out the rules in a game where the stakes are high and there are no do-overs?